This season, Atomic approached ski design from an entirely new perspective. Rather than stripping away material from a pre-built chassis, they started with the lightest possible baseline, building up the skis in key areas until just the right balance of performance and lightweight durability was achieved. 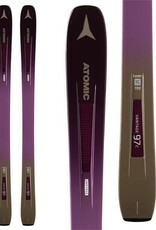 Case in point, the Atomic Vantage 97 C W Skis. 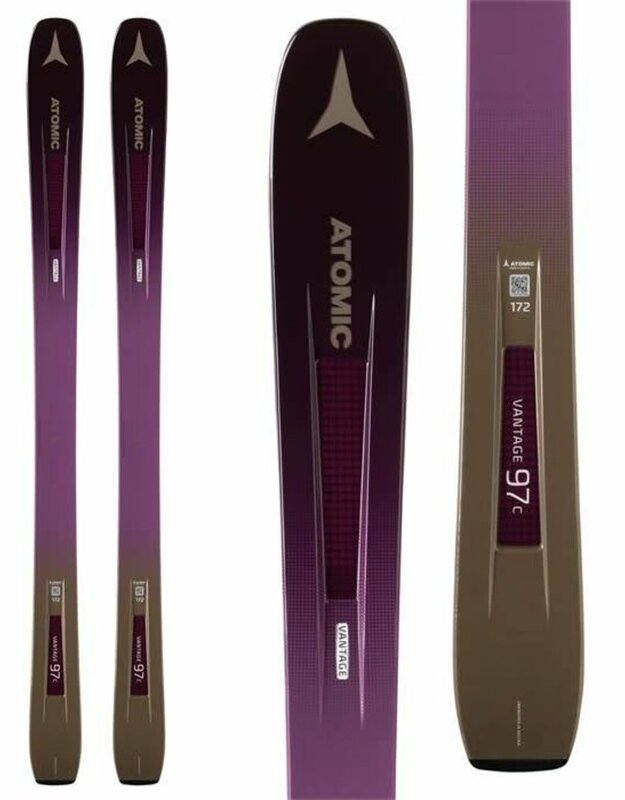 An extremely versatile all-mountain setup with a balanced rocker profile and snappy combination of poplar and carbon, the Vantage 97 C features everything accomplished skiers need to to rip day in, day out, and nothing you don't!